More than 5 new CCS chargers are installed each day. 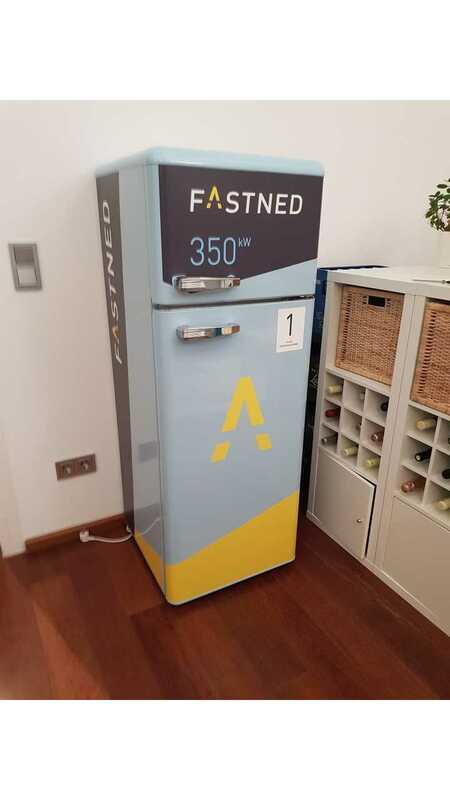 More than 2,000 CCS Combo DC fast chargers were installed in the past year in Europe, which means that there are now over 50% more places to charge CCS compatible cars. 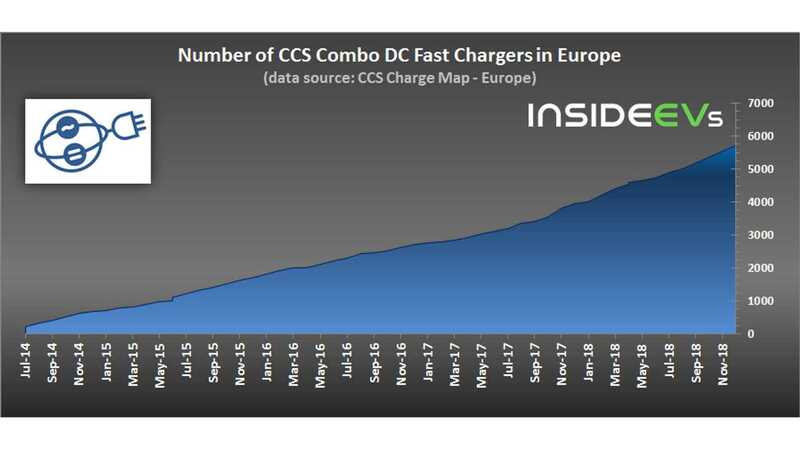 According to the CCS Charge Map, overall there are now 5,981 CCS chargers in Europe (compared to about 8,000 CHAdeMO) and new ones are installed an at average pace of 5.6 per day (compared to the long-term average of 3.5 per day since mid-2014). 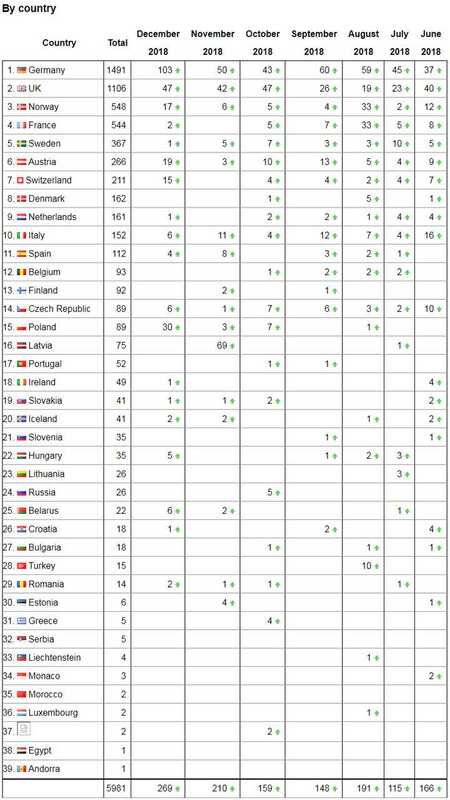 Most of the CCS chargers are 20 to 50 kW, but most recently we note growing number of 100, 175 or even 350 kW chargers. 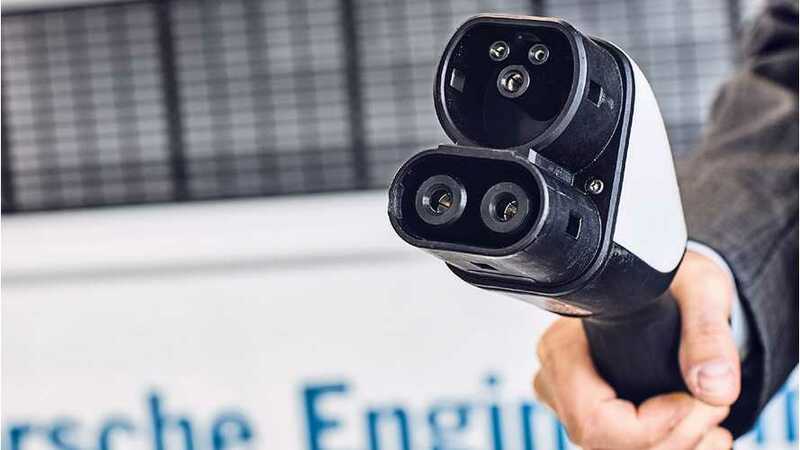 A significant characteristic of CCS Combo locations are that they are often also multi-standard chargers, with both CHAdeMO and/or 3-phase AC type 2 along for the ride. According to the map, currently around 90% of the CCS chargers (almost 5,373) were confirmed as available 24/7.